"A graph’s structure is the topology formed by the explicit references between its vertices, edges, and properties. A vertex has incident edges. A vertex is adjacent to another vertex if they share an incident edge. A property is attached to an element and an element has a set of properties. A property is a key/value pair, where the key is always a character String. The graph structure API of TinkerPop3 provides the methods necessary to create such a structure. 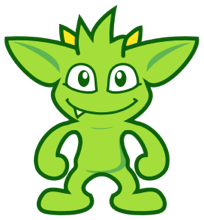 The TinkerPop graph previously diagrammed can be created with the following Java 8 code. Note that this graph is available as an in-memory TinkerGraph using TinkerFactory.createClassic()." 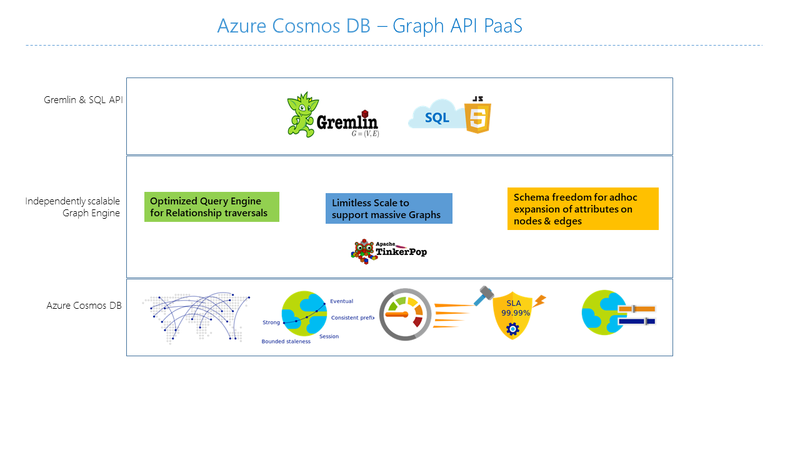 Alternative, a bit simpler to use, graph query language is Cypher from Neo4j.